in store at Bare Health. An opportunity to make some great savings or receive free products with purchases on some of our favourite brands. Each offer will be announced at the beginning of each week throughout February via Facebook,Twitter,email and will also be advertised in our Congleton store! 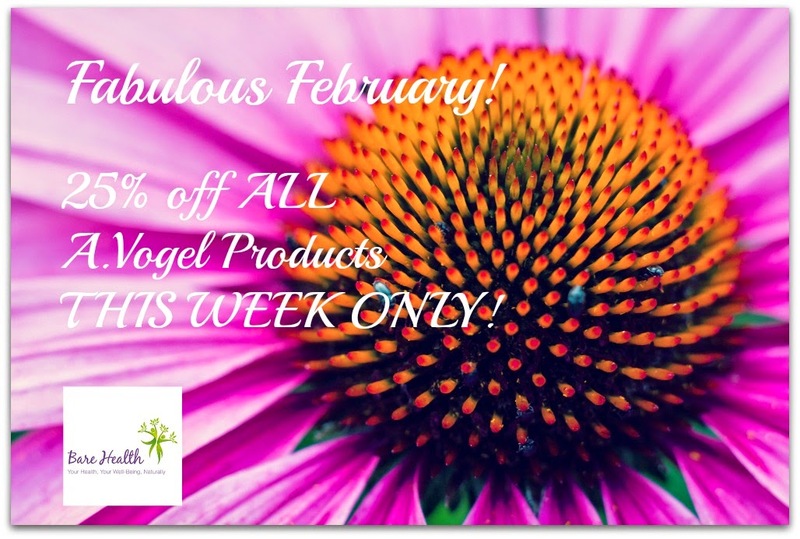 But here's a sneaky preview of Week 1's fantastic offer from A.Vogel Herbal Remedies! WEEK ONE - A FABULOUS, NOT TO BE MISSED OFFER! 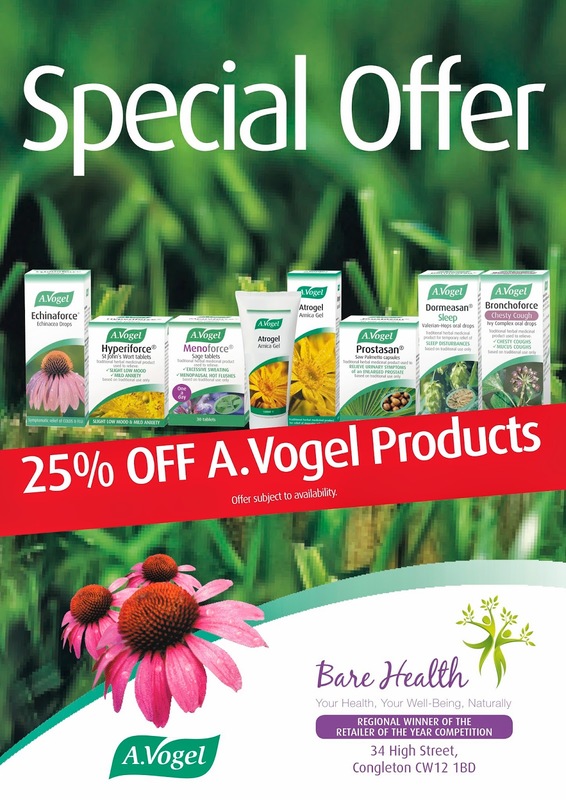 A.Vogel herbal remedies are marketed in the UK and Ireland by Bioforce (UK) Ltd who are part of the Bioforce group of companies based in Switzerland. Based in Irvine, South-West Scotland, Bioforce UK are a modern science-based company, grounded in the knowledge and traditions of the herbalist. 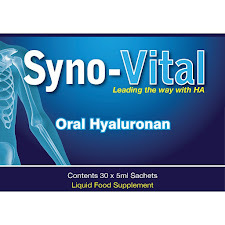 Bioforce is at the forefront of Phytotherapy, the science of using herbs to maintain health and influence illness. 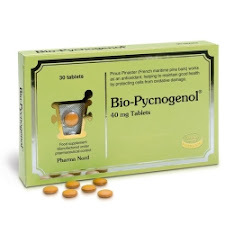 The A.Vogel range of fresh herb tinctures and tincture tablets are manufactured in Switzerland and transported to Scotland where they are bottled in a modern facility, operating to GMP (Good Manufacturing Practice) standards. From the base in Irvine, products are distributed throughout Britain and Ireland.